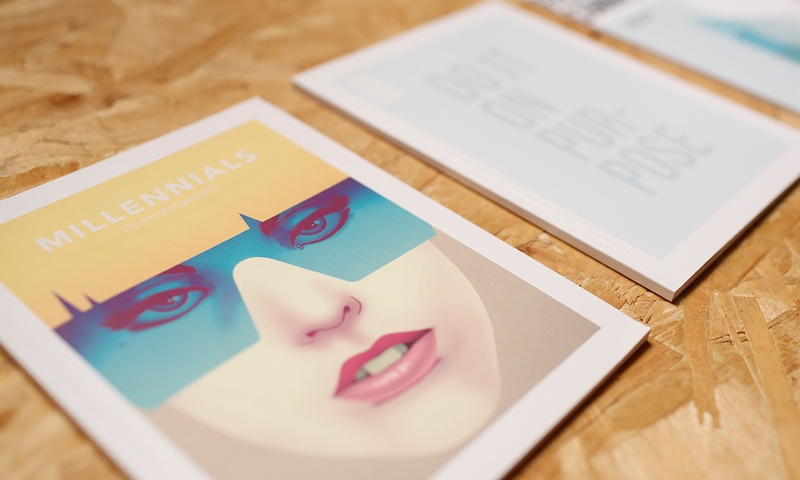 Millennials have changed the face of marketing forever. They have infinite content to consume, but hate being interrupted. 12% would rather give up food than the Internet and 53% would rather give up their sense of smell than their smartphone. They are controversial in the way that they're often labelled as lazy and reckless, having totally unrealistic expectations and being champions of mediocrity. But they are also incredibly creative in things the world hasn't seen before. They harness media and behave in ways that can be totally alien to older generations. They are the representatives of a seismic break from the past (due to the internet and its effects) and most importantly to marketers, they now have major purchasing power. To ensure we all keep up, it is essential to have a clear understanding of this audience segment, which is critical to developing a strategic content marketing plan. Based on extensive research, our white paper Millennials: The Connected Generation examines how millennials think, feel, live and shop in an always-on digital world. What this piece of work has done is to review and analyse the existing literature and research, brining it together into a one-stop briefing about this generation. This book provides a clear way to understanding their behaviours, preferences, mind sets and values and the new rules for engaging them successfully.